At the June 4 Marcus and Millichap investment conference, a Marcus and Millichap representative gave the results of an investment survey: in 2014, 30% of the existing apartment owners wanted to buy and very few wanted to sell. In a special research report by Marcus and Millichap called “First Quarter 2014 Commercial Real Estate Investment Outlook”, the report declared “Investor Confidence Trending at 10 Year High.” Nearly half of all office investor who already own properties (49% percent) believe now is the time to buy more, while only 15% consider now the time to sell. As a result, prices are climbing, and most properties that are not overly priced receive multiple offers. Many sellers demand non-contingent offers. In certain cases, these markets are up they go until they blow. One exception was the market of 1998. Commercial properties started a steep rise from their historic lows of the early 1990 recession. Suddenly, world events triggered what was known as the Russian Financial Crisis. Stock plummeted, and pundits started talking recession. Property appreciation came to an abrupt halt. Although both the world and real estate market shortly recovered from this interruption, property values slightly dipped and only gradually recovered. Even as occupancies and rents climbed, real estate values remained stubbornly muted. Instead, everyone one had stock market and internet stock market fever. Except for properties heavily vested in technology companies, property values did not experience a steep fall during the early 2000 recession and quickly recovered. 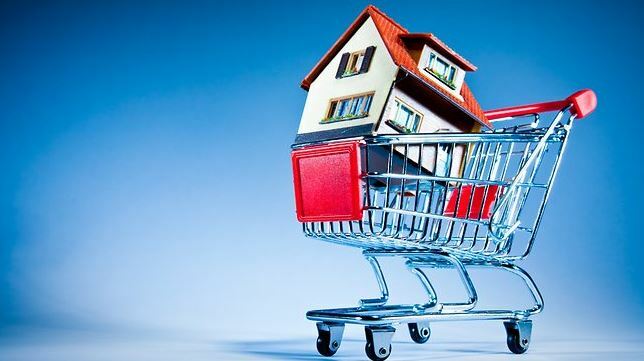 It is hard to tell whether property prices will continue to rise until a recession knocks them down, or i f a rise in interest rates creates a much softer landing.